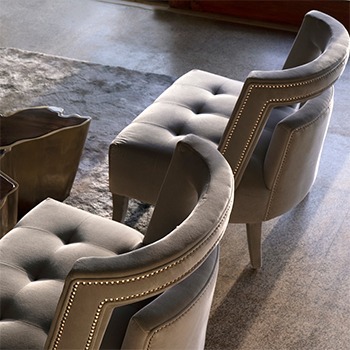 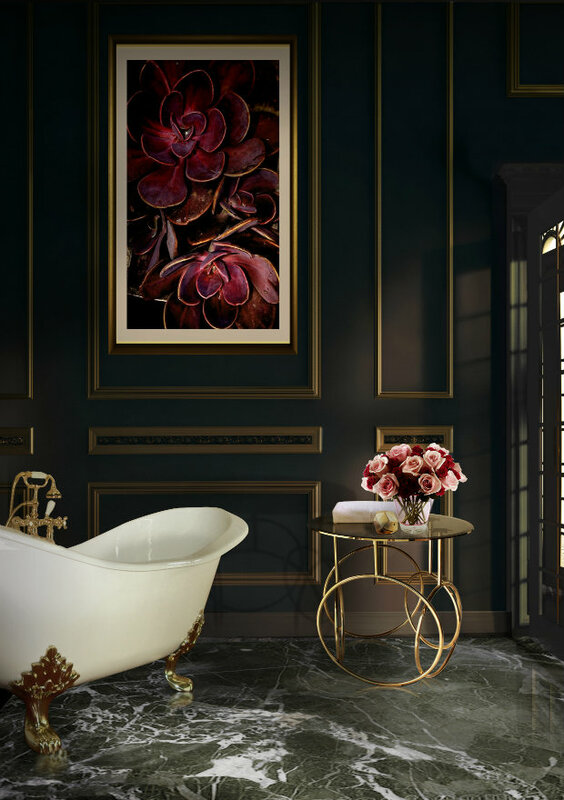 Decorating a home appropriated to one’s style and preferences is quite fundamental not only for that person’s comfort but also well-fare. 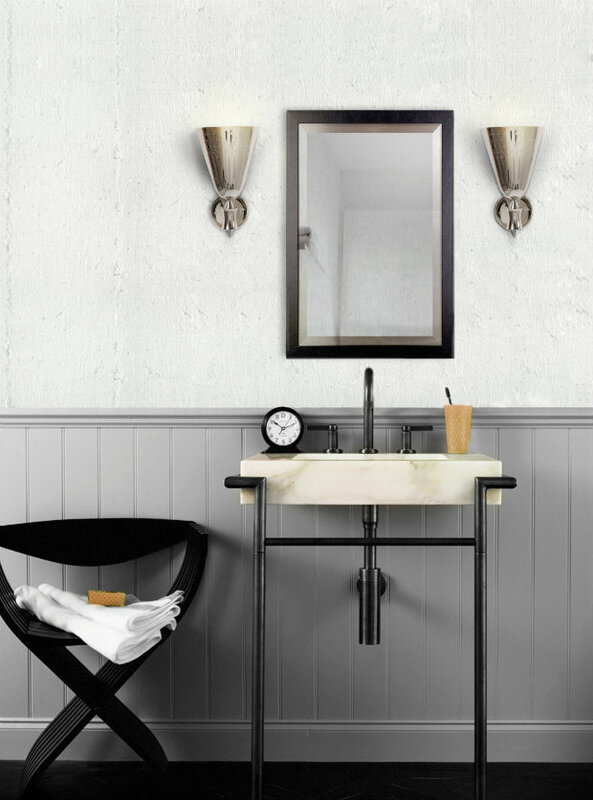 While it is important to give all the research and time into organising every division, today’s article will focus exclusively on bathroom ideas and decor. 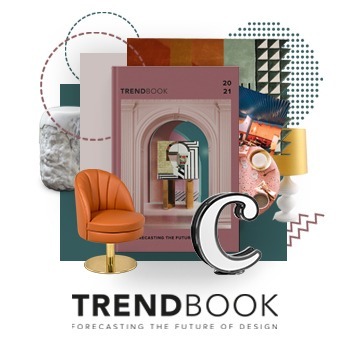 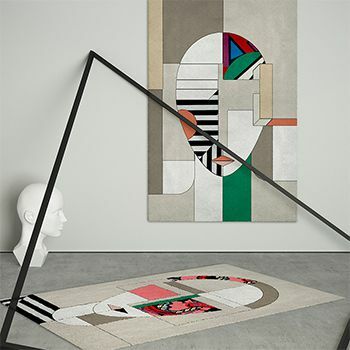 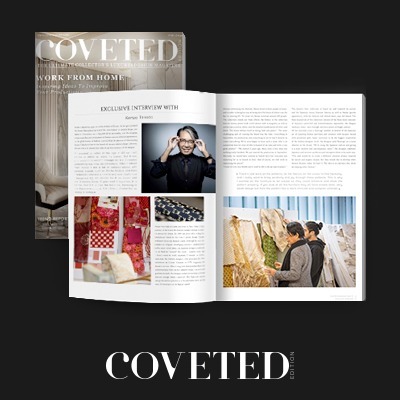 In a curated selection of twenty-six of the most astounding and cutting-edge designs and trends of 2017. 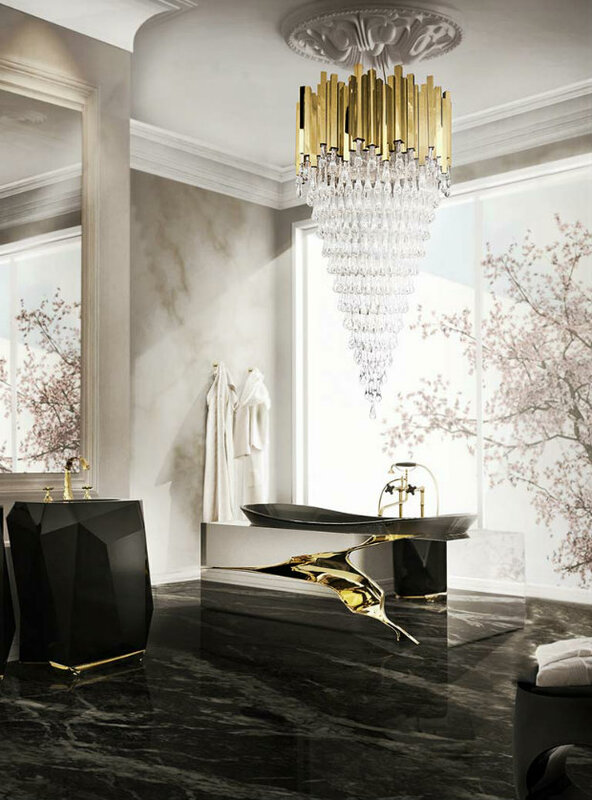 Homeowners are bound to find something suitable to their interests. 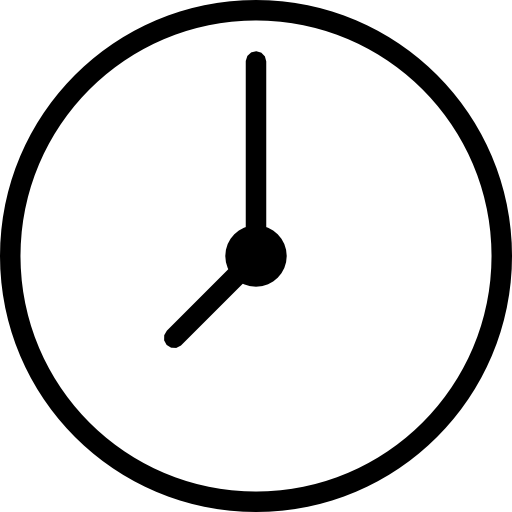 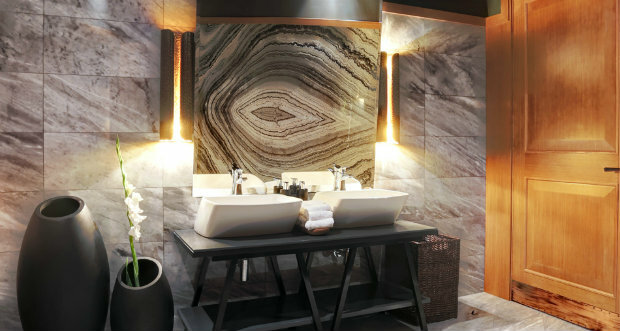 To begin with, a bathroom serves almost as a sanctuary where one takes care of their body and soul regarding hygiene. 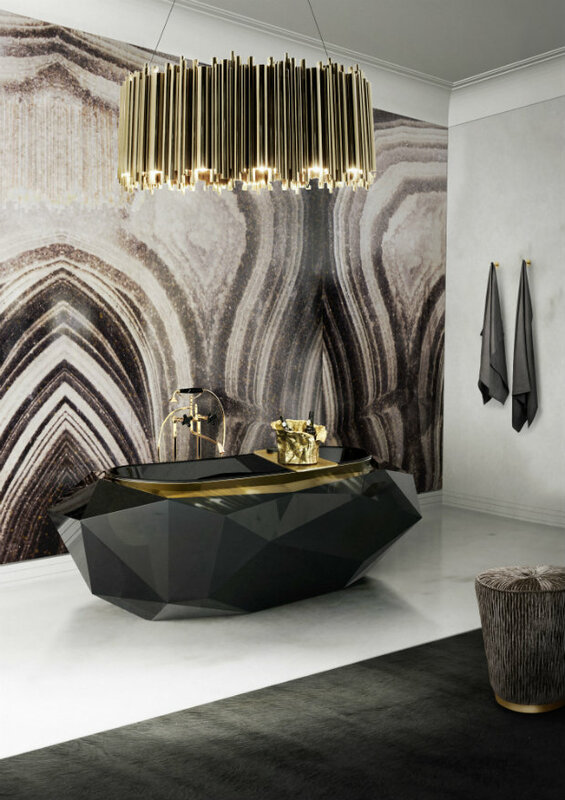 So it is of the essence that your bathroom decor accommodates a certain level of cautiousness and aesthetics when it comes to its design. 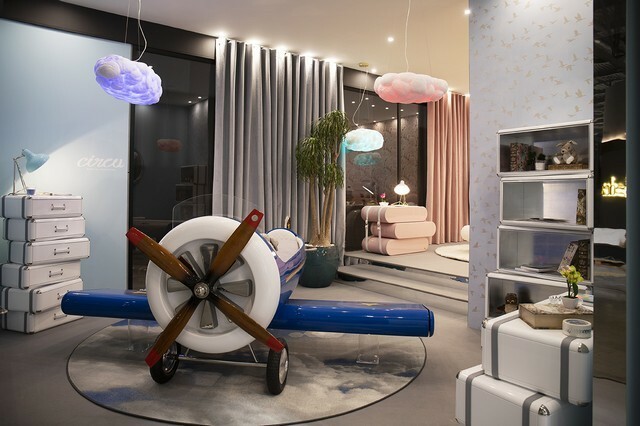 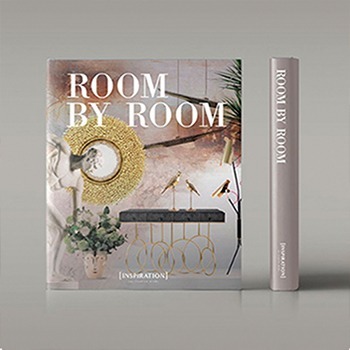 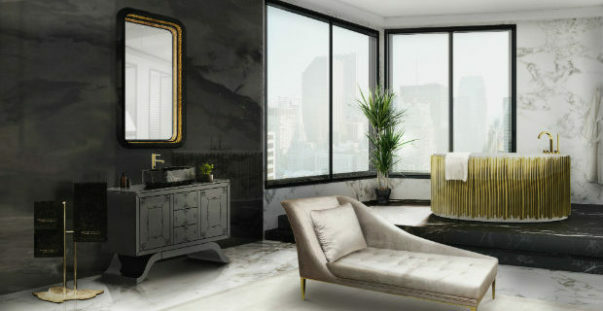 Some may opt for a more functional and pragmatic decor whereas others may find their gloriousness come to fruition in a further more luxurious and glamorous environment. 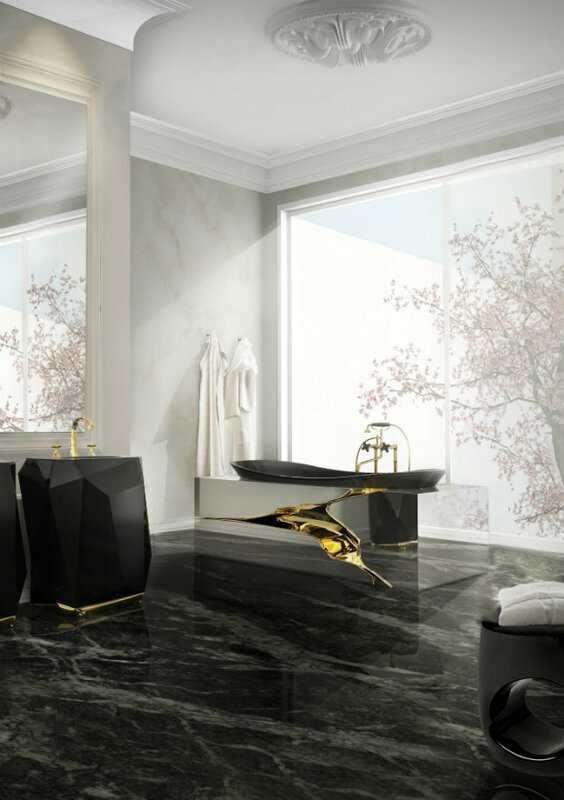 Overall, your bathroom design needs to be turned into one of the most enthralling bathroom suites one can possibly encounter in their lifetime, and here you can find all the bathroom ideas to accomplish that concept. 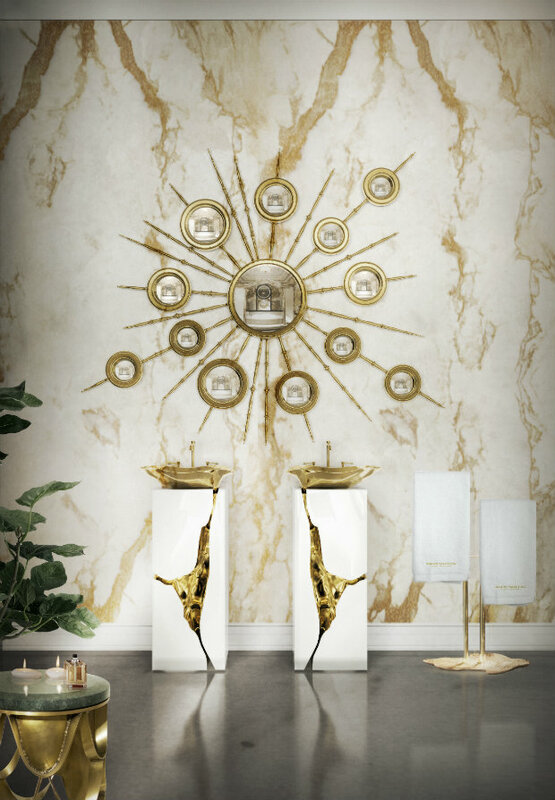 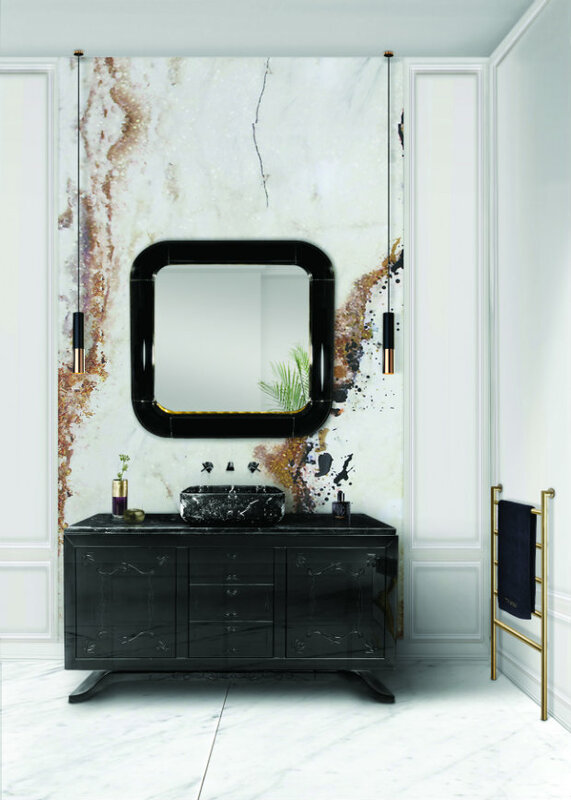 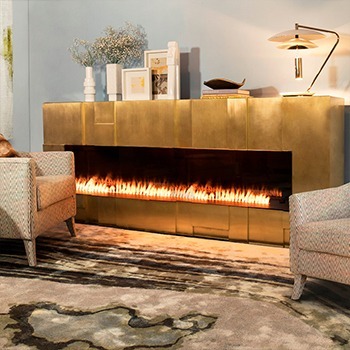 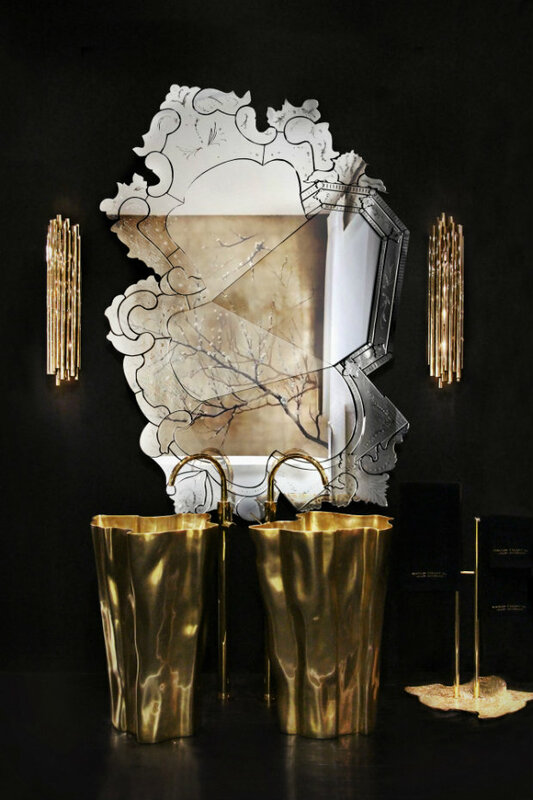 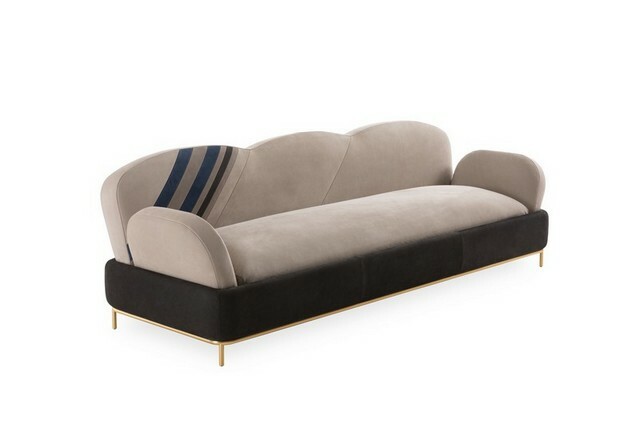 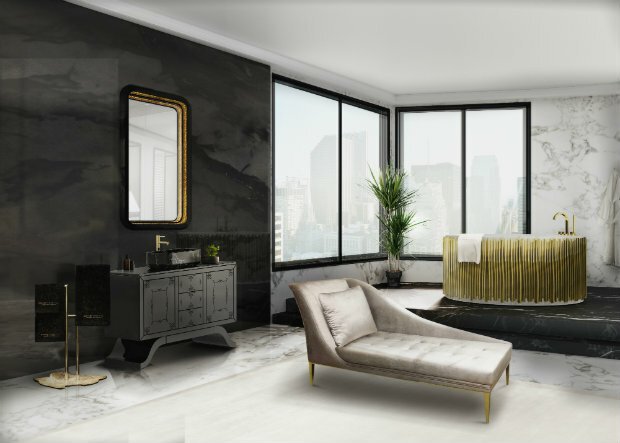 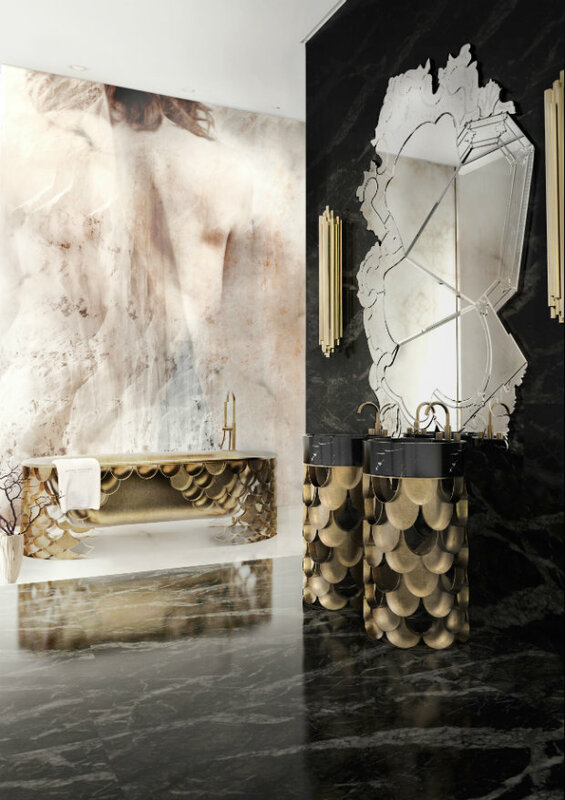 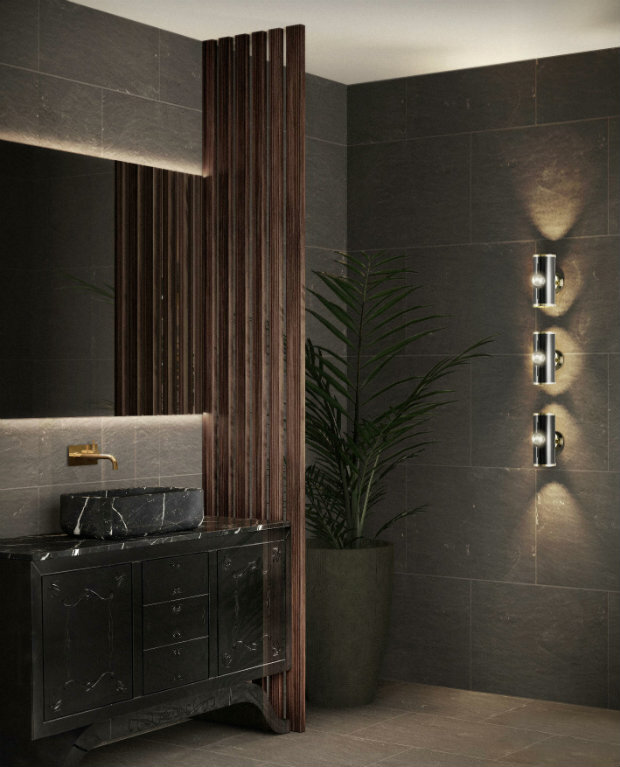 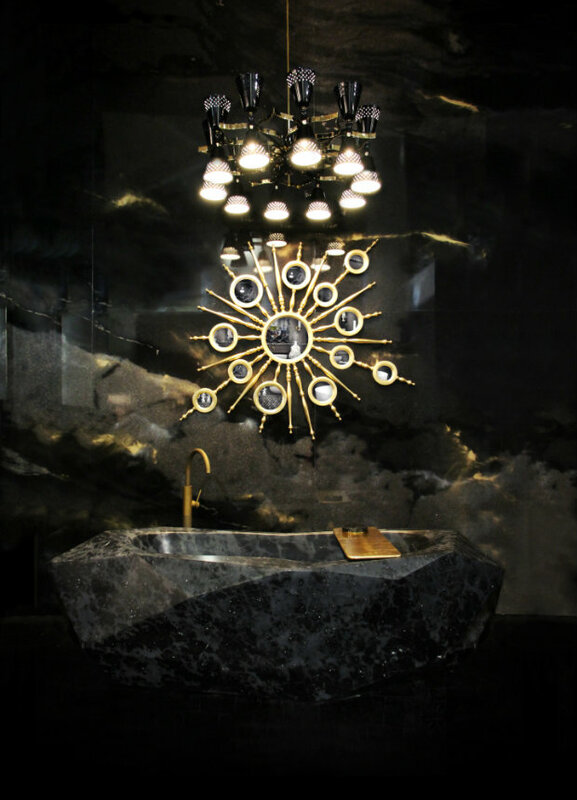 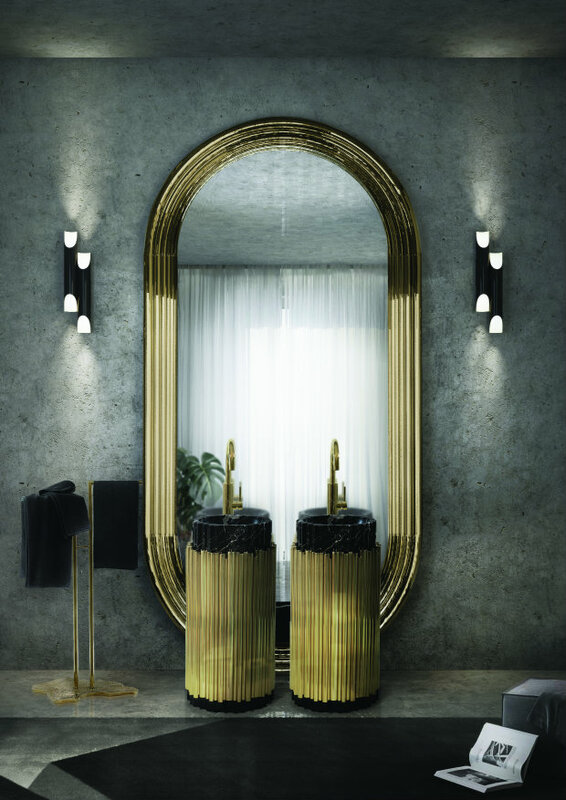 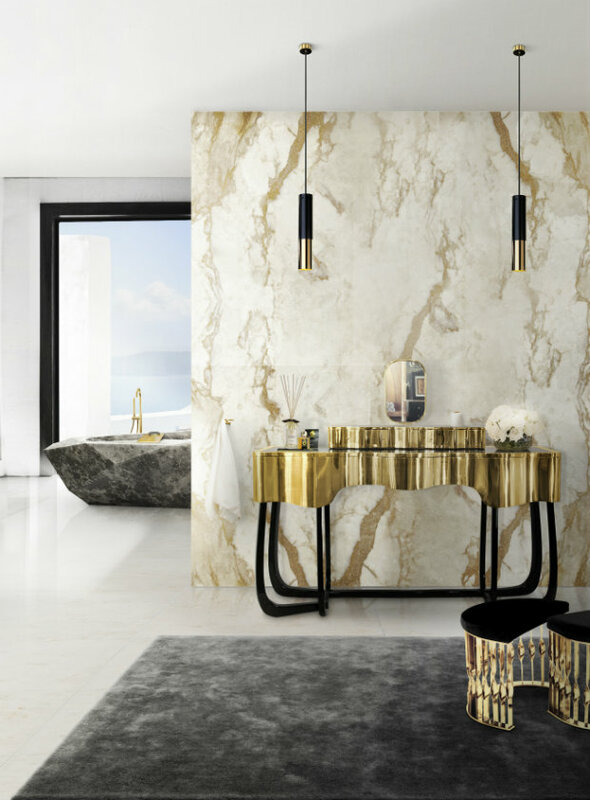 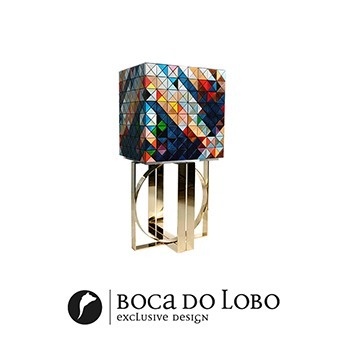 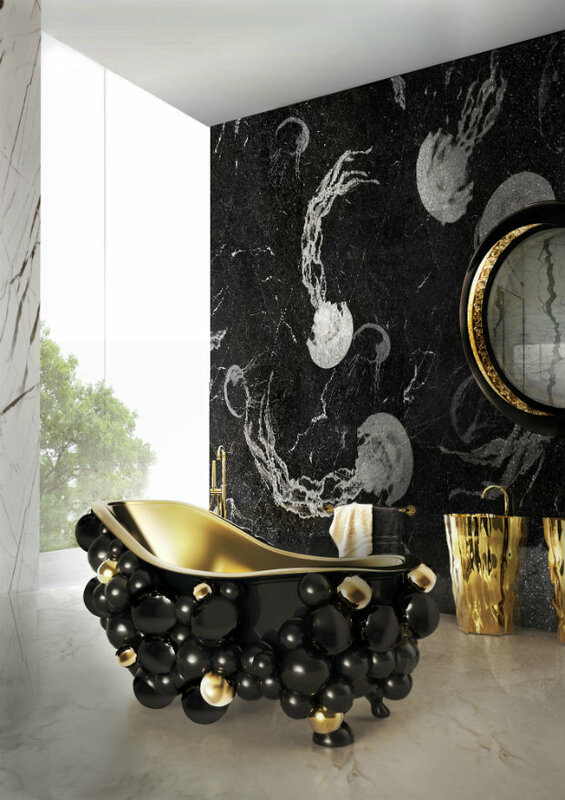 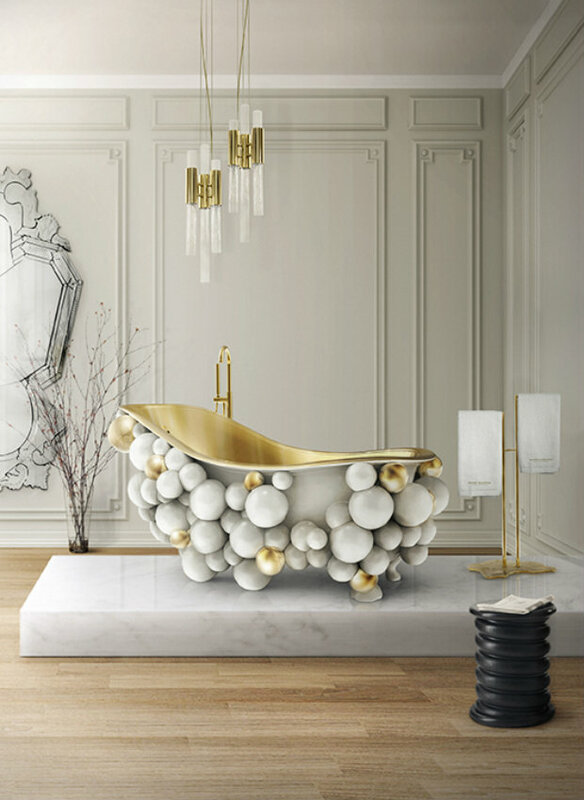 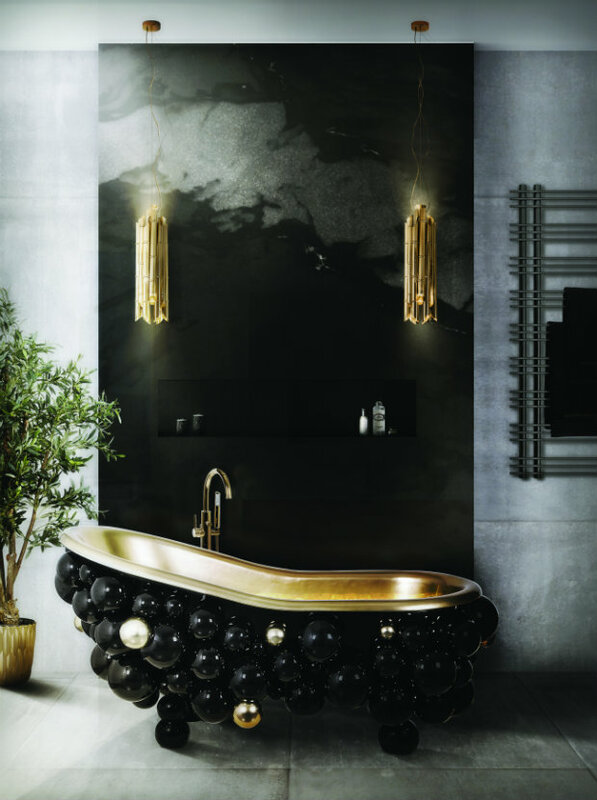 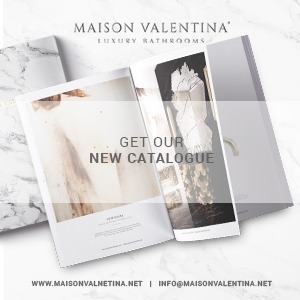 Within this alluring selection, you will be able to discover some of the most appealing and luxurious bathroom designs including pieces from luxury brands, such as Maison Valentina, Boca do Lobo, Brabbu, DelightFULL, Essential Home and KOKET. 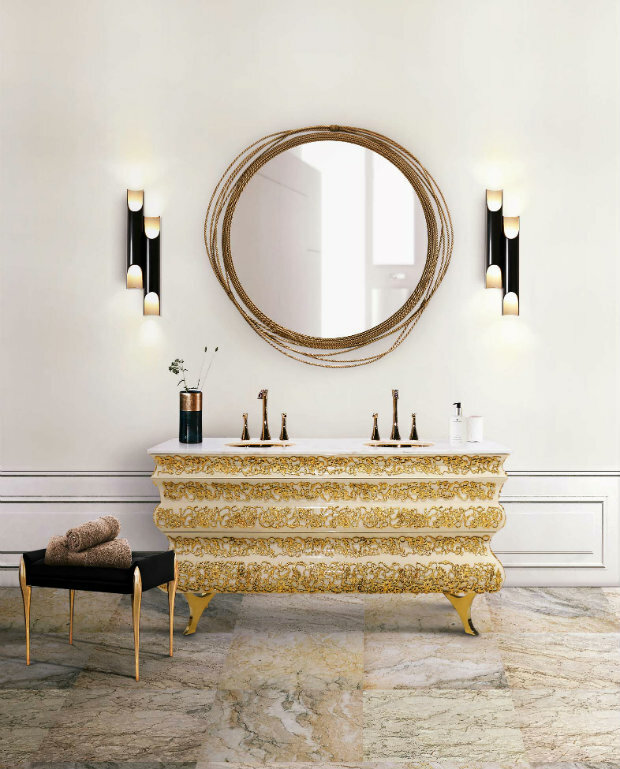 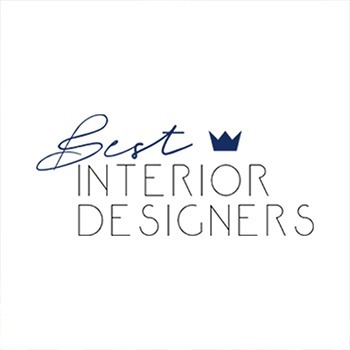 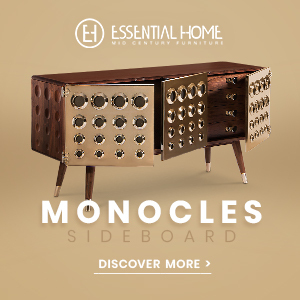 These brands are extremely proficient in the art of craftsmanship and conceiving high-quality pieces, their purpose goes beyond the conventional boundaries as they provide the best solutions for a high standard of living, something that must be undoubtedly present in a modern-day bathroom decor. 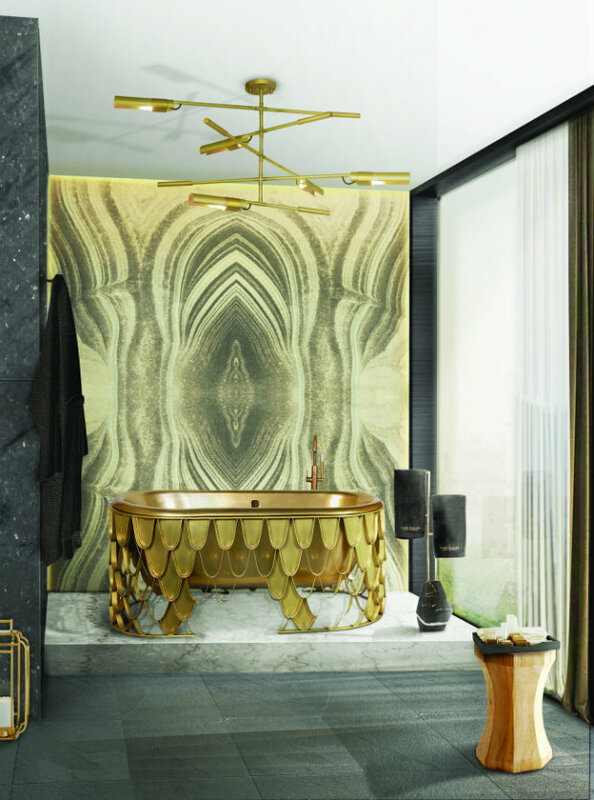 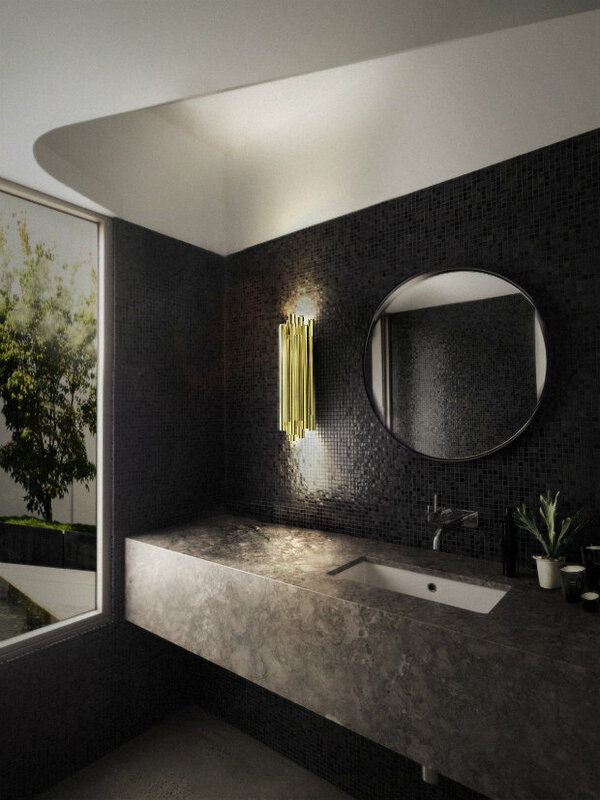 We urge to take a look and be inspired by these fabulous and mesmerising bathroom designs and to listen to that little burning desire whispering away into your ear to turn your bathroom into an incredibly sophisticated place where you almost want to live there for eternity. 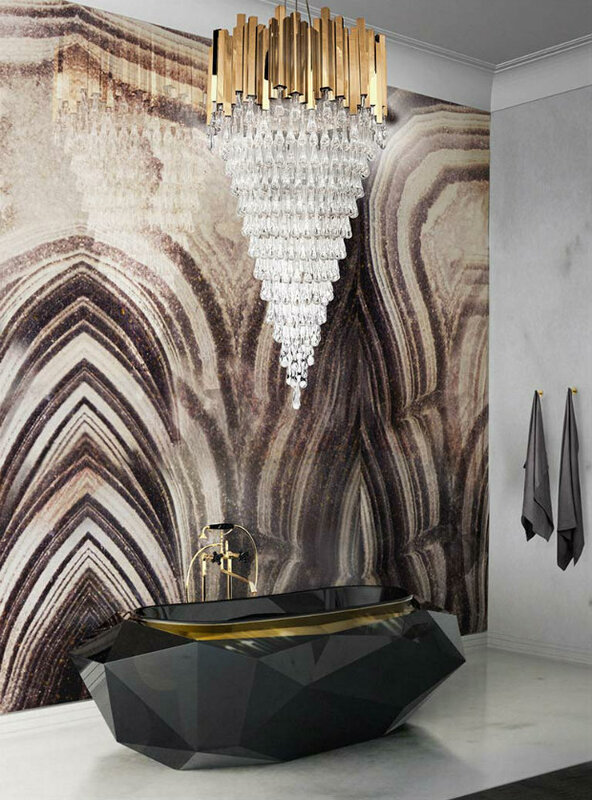 So get up to speed with the most astounding bathroom ideas and designs that are currently trending. 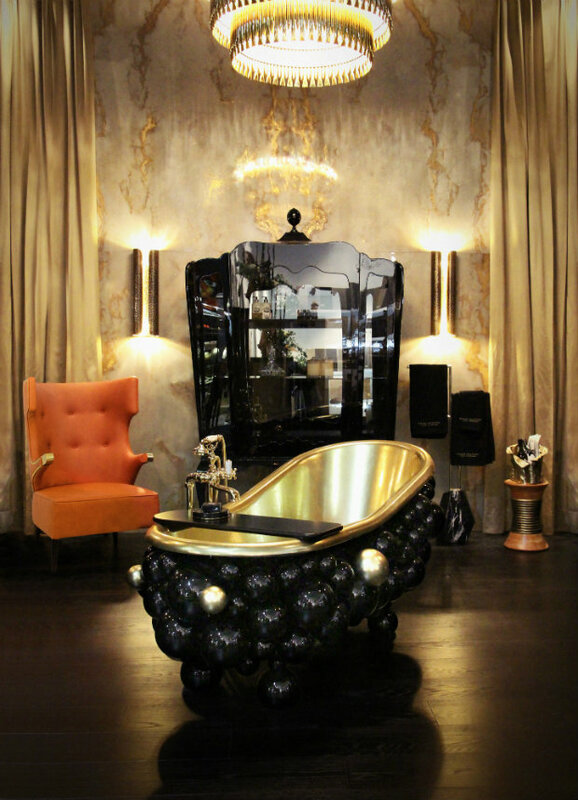 The Koi bathtub and washbasin are the star features of this bathroom project by Maison Valentina. 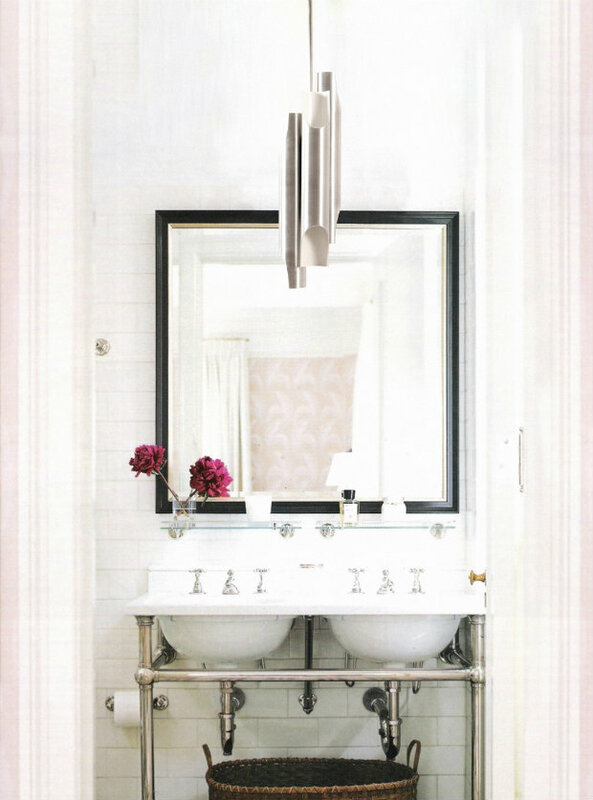 One can also spot the Venice Mirror and the Brubeck fixture sconce. 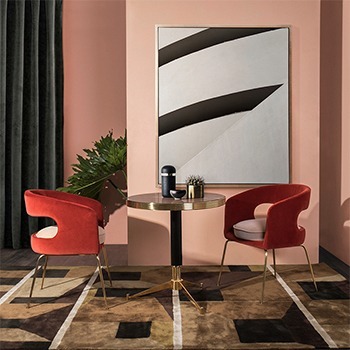 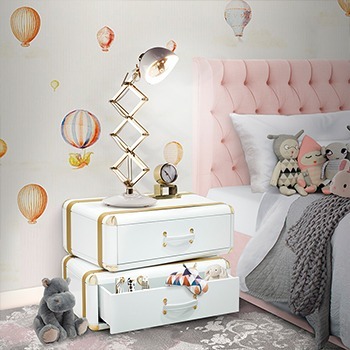 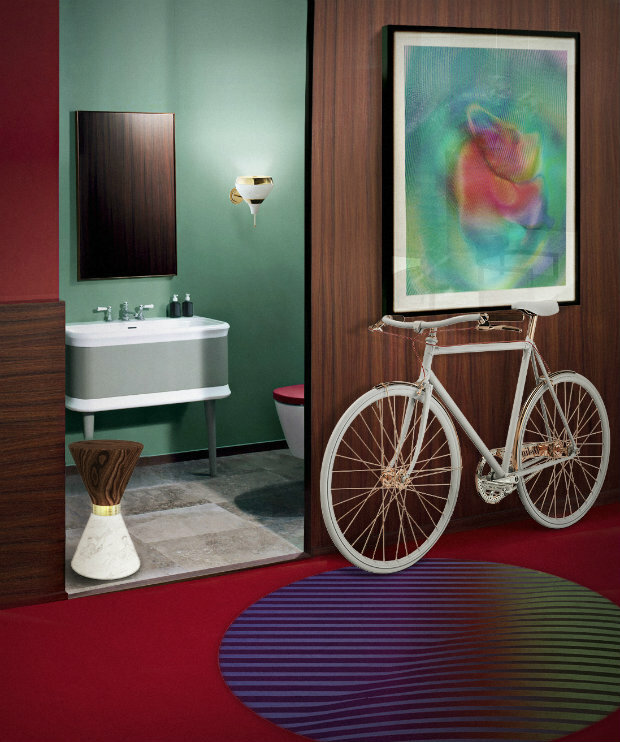 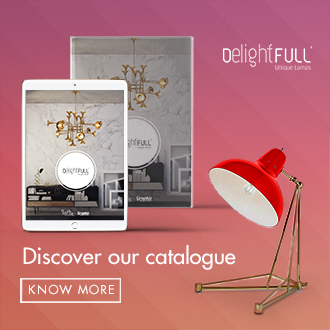 Nothing says good lighting like the Charles fixture sconce from DelightFULL which provides an astounding visual effect. 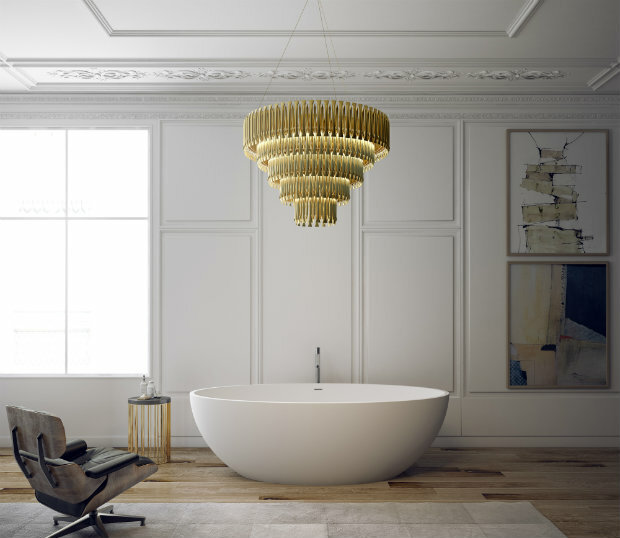 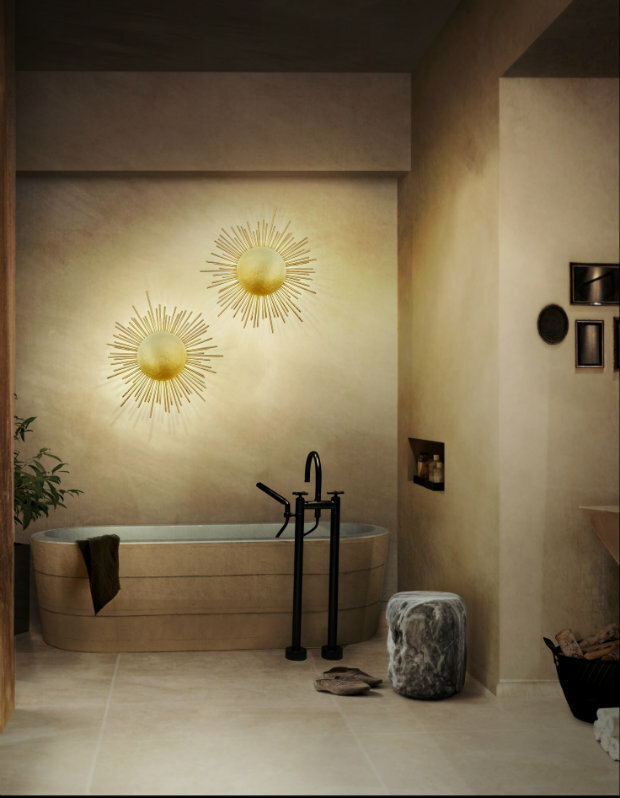 Focusing on the dressing part of your bathroom, the Galliano Pendant Lamp is bound to illuminate your days. 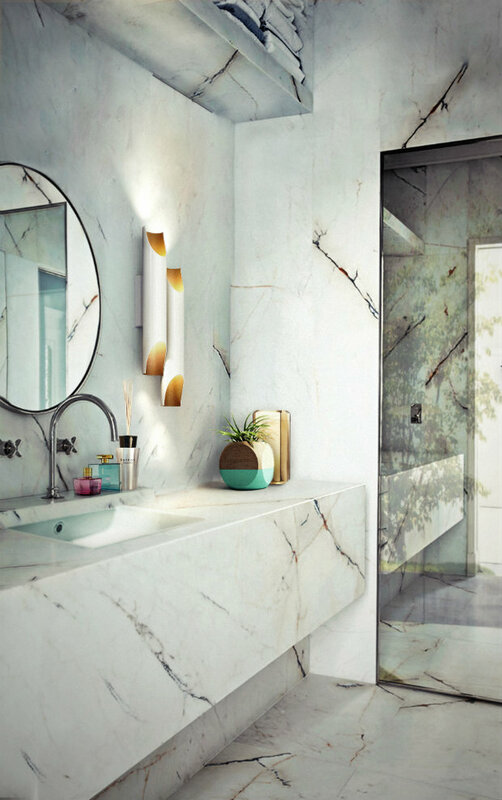 In this smaller and simpler bathroom design, one can still delight themselves in the charismatic Hanna Wall Lamp from DelightFULL and the beautiful Vinicius side table from Essential Home. 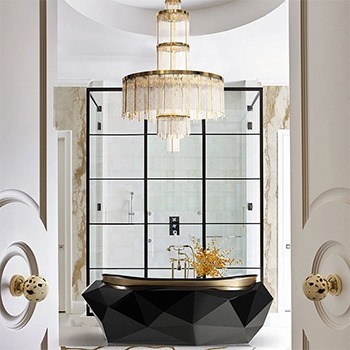 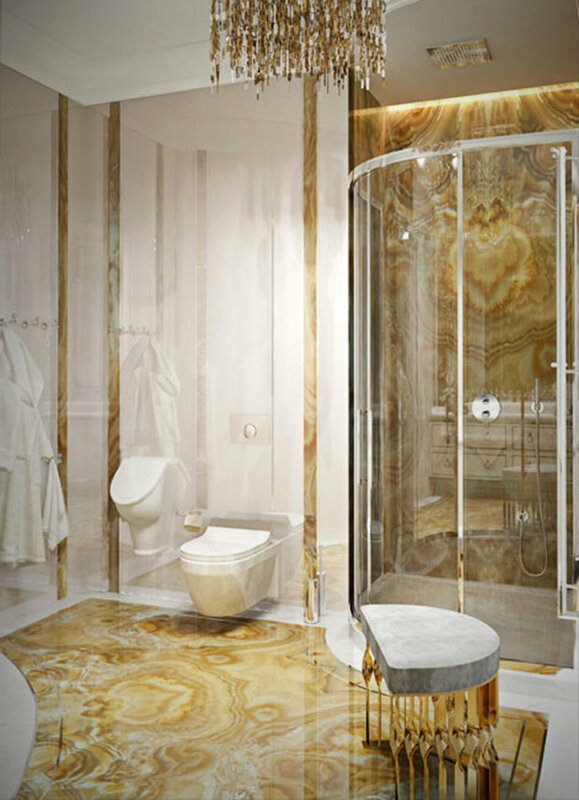 Preserved by a jaw-dropping marble surface from Maison Valentina, the Trump chandelier and the Diamond bathtub triumph in this unique bathroom decor. 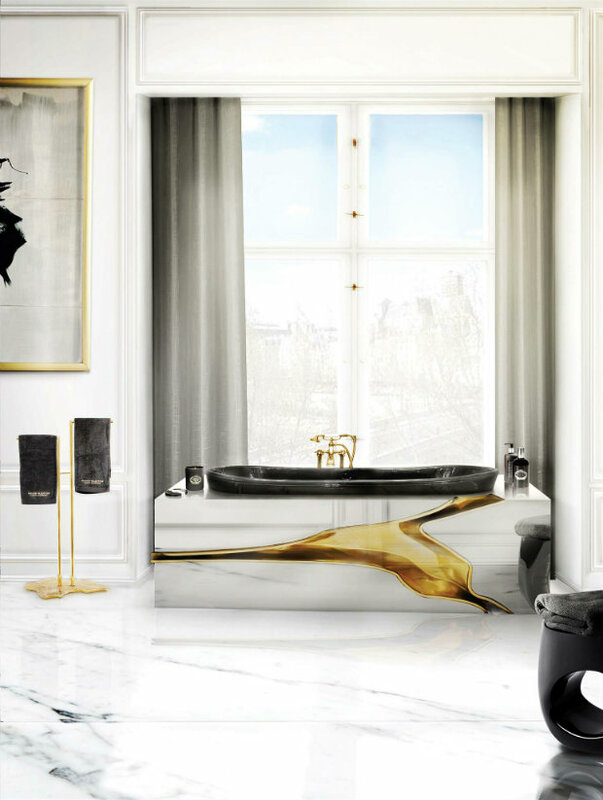 We hope you enjoyed our article and feel free to share your thoughts on these astounding bathroom ideas. 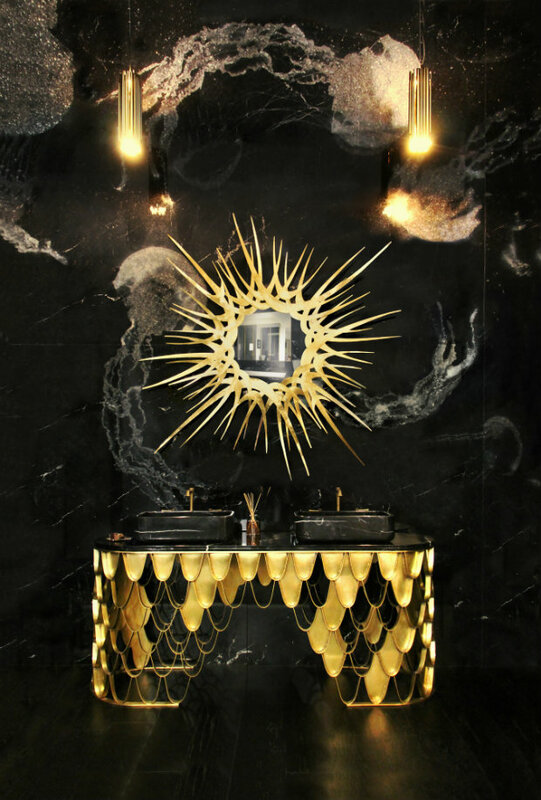 For more trends and information follow and subscribe to our blog.